More information will be sent out to you as soon as we get more details hopefully sometime next week. As far as who's performing, we don't know yet. Dates: Will be based on the Busan International Film Festival which is probably the first week in October. This tour is for 10 days. Cost: Will be based on the number of travelers to keep the cost down. We will be going to Jeju, Busan and Seoul. 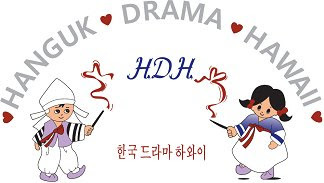 If you are interested in either events, please contact me at hangukdramahi@yahoo.com or phone: 371-8508 or call Thelma Tanabe at 488-4491.